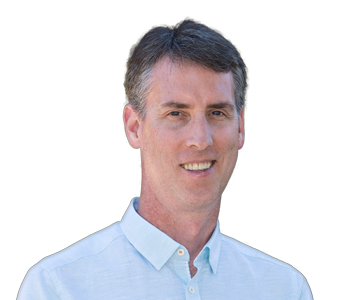 Dr. Jason Sutherland is an Associate Professor at the Centre for Health Services and Policy Research at the University of British Columbia School of Population and Public Health. He is the recipient of a Scholar Award from the Michael Smith Foundation for Health Research, and is a Senior Researcher at the Agency for Healthcare Research and Quality, where he conducts research on the performance of U.S. health delivery systems. Dr. Sutherland obtained his PhD in Statistics from Simon Fraser University. Previously, he was Canada’s 2012/2013 Harkness Fellow for Health Policy and Clinical Practice at the Office of the Assistant to the Secretary for Health Policy and Evaluation of the Department of Health and Human Services in Washington, D.C. Dr. Sutherland is currently studying changes in health attributable to elective surgery using patient-reported outcomes (PROs), patients’ health over time, and the impact of funding policy.